Venice is not simply sinking—it's flooded with tourists and the city's mayor is willing to do whatever it takes to regulate the wave of visitors, including closing down certain streets and bridges. 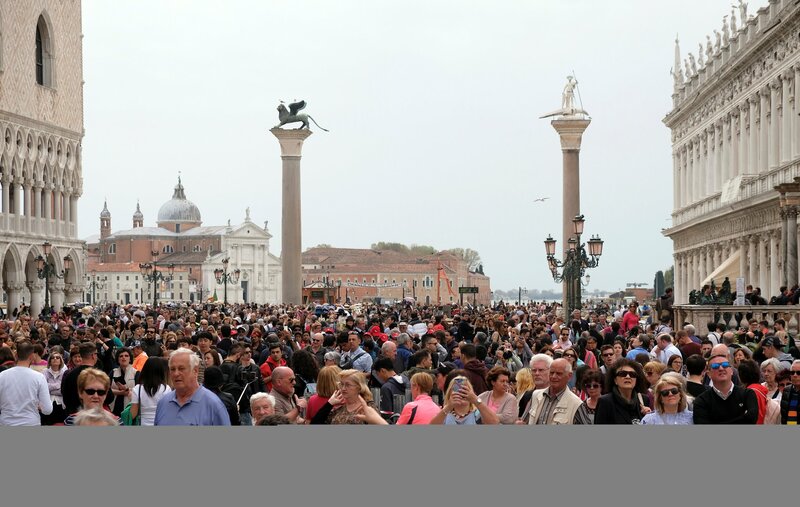 The Easter weekend, at the beginning of April, saw thousands of tourists crowding Venetian streets and traditional canal ferries known as vaporetti, with local media reporting "a river of people" of an "unprecedented" proportion creating delays and long lines. 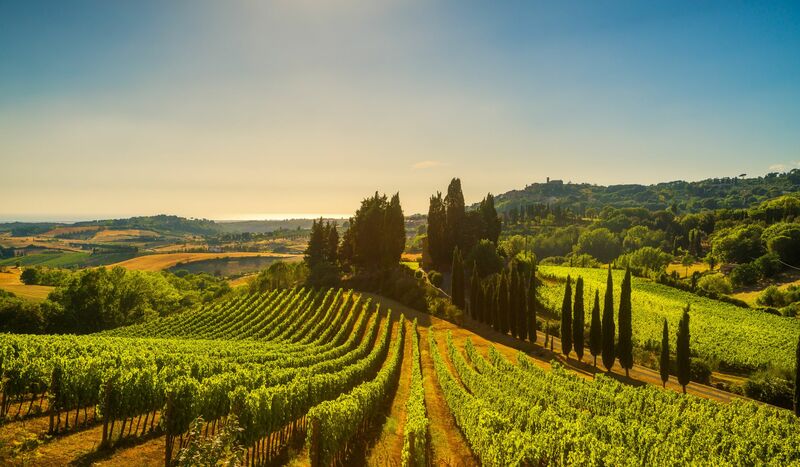 Mass tourism is not a new phenomenon for Italy, but the number of visitors to the "Bel Paese" is increasing to a point where several cities are wondering whether the inconvenience created to local residents is worth putting up with. Venice Mayor Luigi Brugnaro has been campaigning for more regulation since he was elected three years ago. In 2016, he won the government's support to install turnstiles at strategic locations in the city to regulate the influx of visitors. 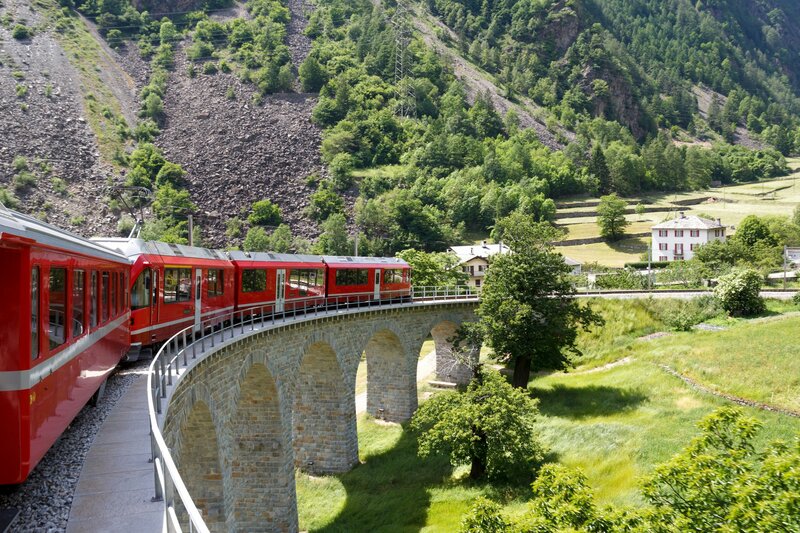 But increased numbers of tourists during the holiday weekends and summer holidays are still proving difficult to manage. To avoid the Easter weekend crowding, Brugnaro limited access to certain areas of the city, and he relocated arrivals by ferry to areas farther from the city center. 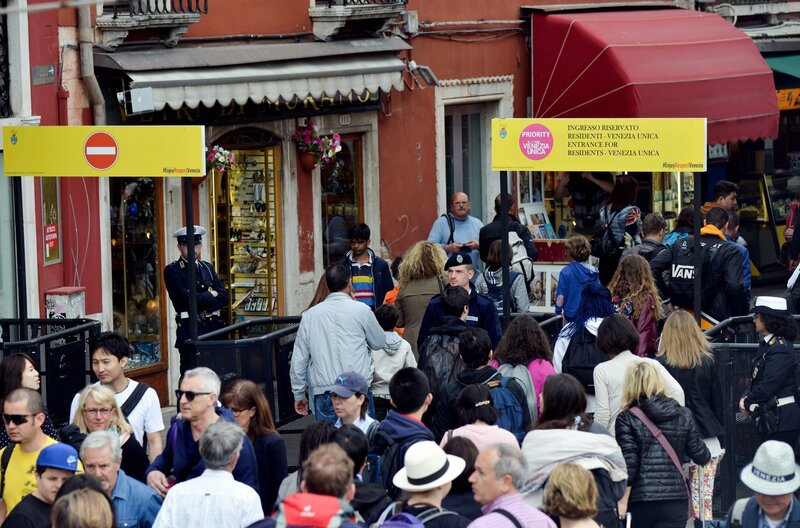 The city launched the #EnjoyRespectVenezia campaign to increase public awareness of the crowding situation, including an infographic that shows the expected level of visitors for any day of the year. "We don't want to block access to the city, but we need to regulate the influx during particularly busy days," the mayor said in a video shared on his Twitter page. Earlier in April, he compared his efforts to President Donald Trump's "America First" campaign. "It's what I'm trying to do in Venice, too," the mayor said at an event in April. "He puts American interests first, I do the same for those Venetians who care about their city." 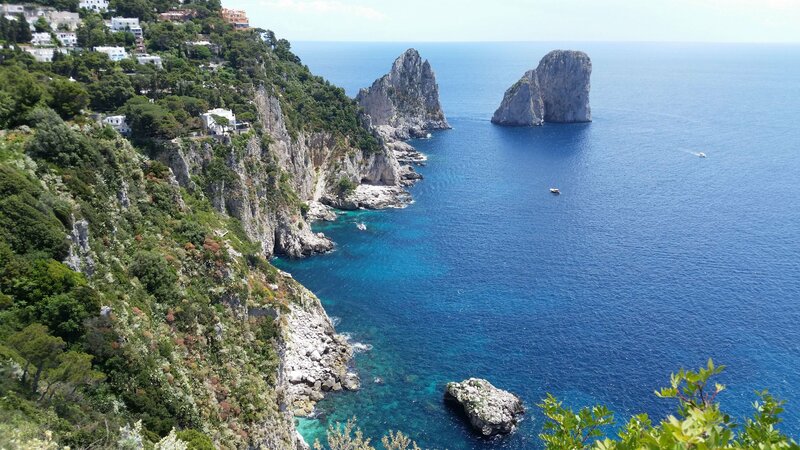 Venice's problems echoed in Capri, a small island in the Gulf of Naples often listed among the world's most beautiful places. 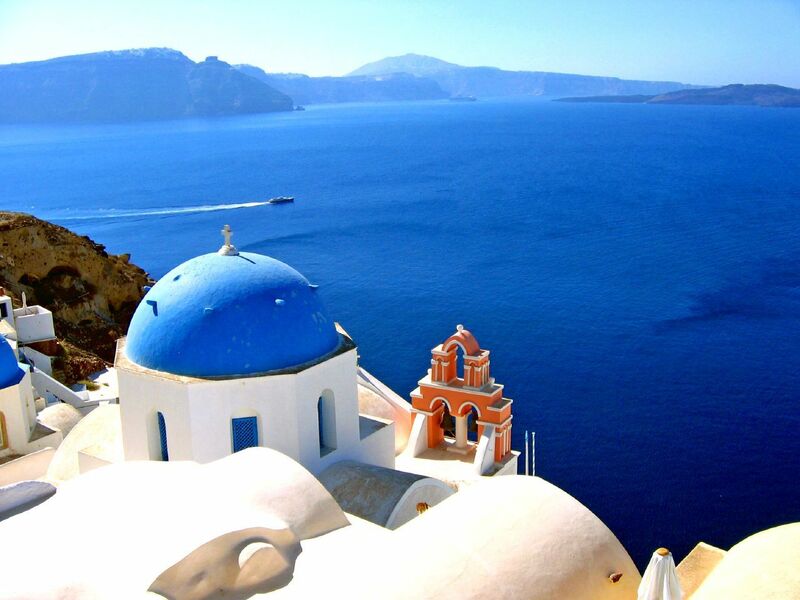 Its reputation brings as many as 4 million visitors to the island of 12,000 residents every year. 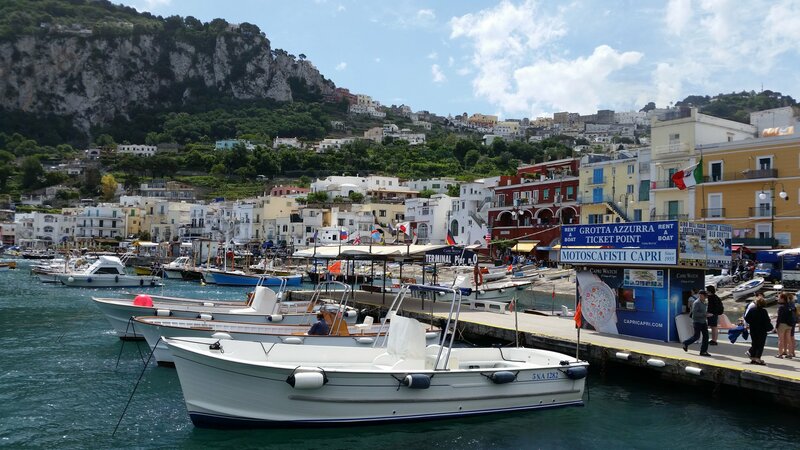 Capri mayor Giovanni de Martino has long been flagging the unregulated influx of ferries from the mainland as an issue for the township and expressed frustration at the lack of support the island has received so far. 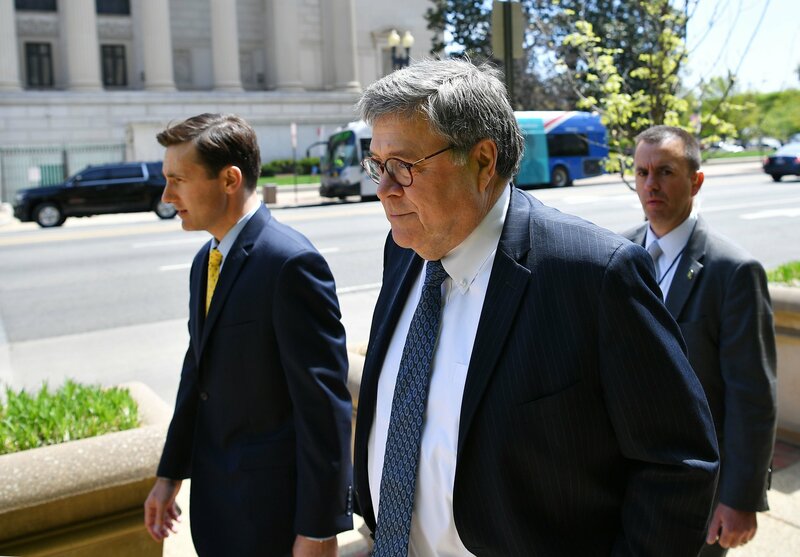 "Unfortunately, our appeal has not been given the right consideration because we think the solution could be fairly easy," de Martino told Newsweek. Rather than turnstiles, for which there is hardly any space, de Martino is advocating for reducing the frequency of the ferries bringing hundreds of visitors from the mainland, which only have the small Marina Grande harbor as a docking area and point of connection to the rest of the island, creating lines and traffic congestions. "When [the ferries] arrive almost all at the same time, there is no possibility to let them disembark in a timely manner, so you have long queues, chaos, and, naturally, protests and frustration from those who have to wait," De Martino explained. A project to increase the harbor area is in the planning phase, according to the mayor, but that wouldn't solve the issue because of the limited size of the island. For de Martino, one solution is simply to change the arrivals' timetable, but that is something that Capri authorities cannot control as it is a prerogative of the regional government and the Coast Guards. One of the other thorns in the mayor's side are those visitors who only come to the island for a few hours, especially cruise ship travelers. "Ideally, stay the night," the mayor advised. "There's a saying that goes 'One should see the sunset in Capri.' There [are] so many attractions that they should be staying for longer to fully appreciate their beauty." 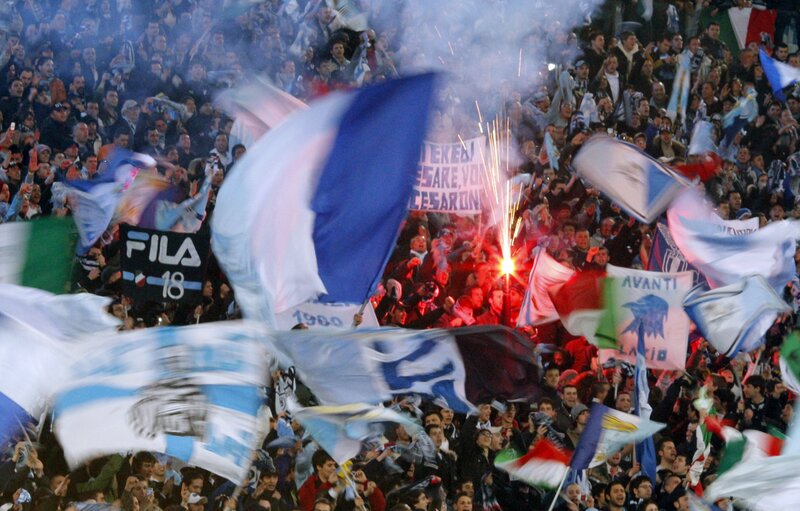 While cities like Florence and Rome aren't limited by the territorial constraints afflicting Venice and Capri, those cities too have been struggling with containing disruptive behavior. 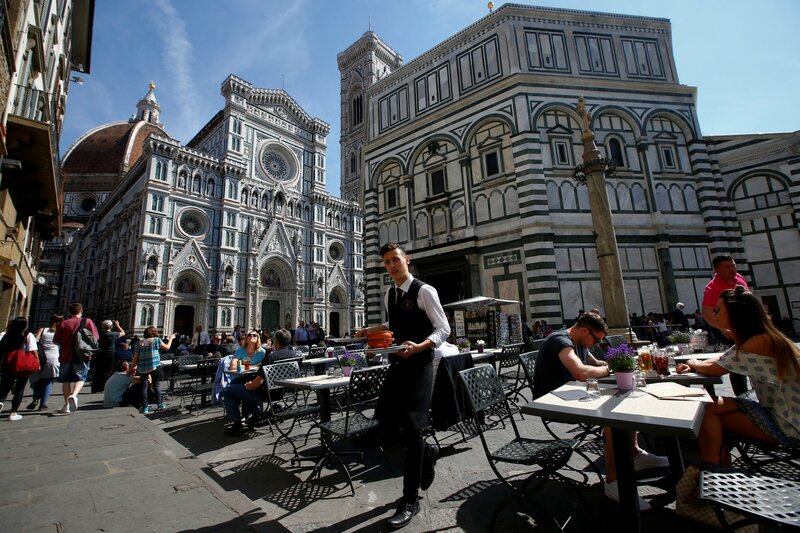 Last year, Florence Mayor Dario Nardella instructed the city's cleaners to hose down church steps at lunchtime to prevent people from sitting down to consume their meal—a plan that did not fully account for the warm midday sunshine that quickly dried the pavement, but managed to attract international attention. In Rome, Mayor Virginia Raggi faced an even bigger hurdle to her goal of regulating visitors' behavior in some of the city's hotspots, such as introducing a ban on stops at the Trevi Fountain to admire its baroque style—a total failure of enforcement, as some Italian media reported. 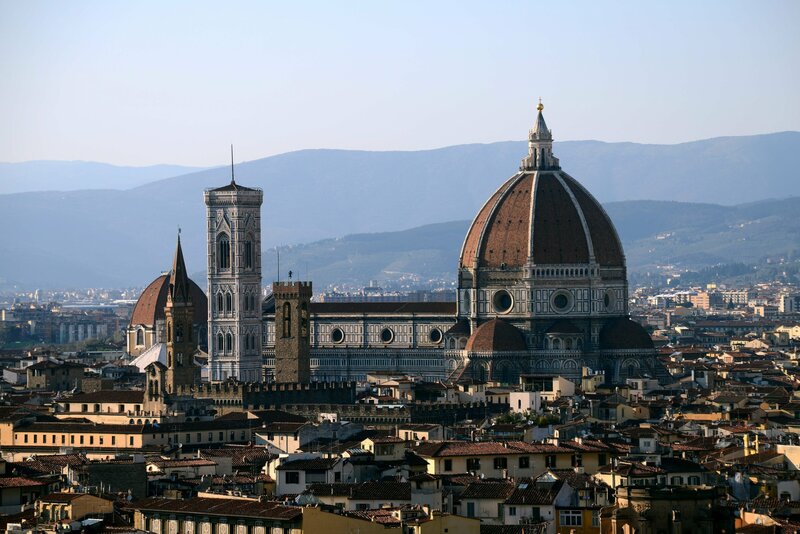 Florence and Rome are also struggling to face the increase of unregulated tourism rentals via services like Airbnb, as Business Insider Italia noted, that not only deprive the city of taxes otherwise imposed on hotels and other regulated forms of tourist accommodation, but also reduce the supply of housing available to locals, pushing up costs. 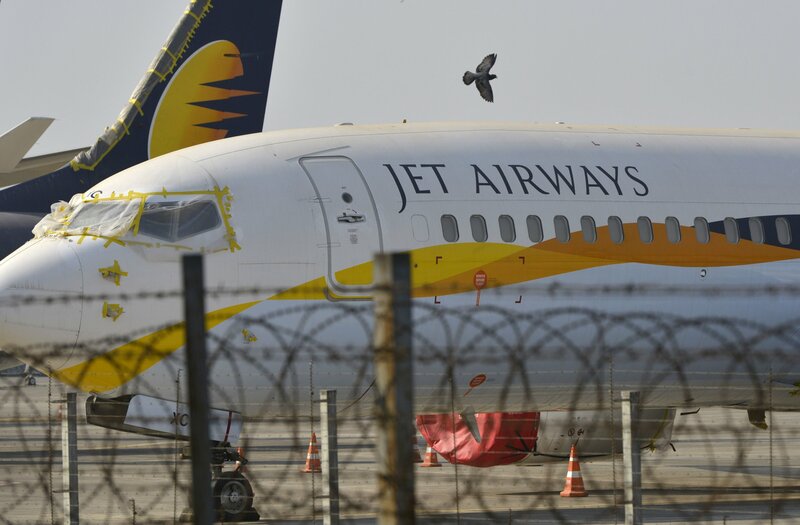 The issue is felt across tourism hotspots in Southern Europe, from Croatia to Spain, as The Guardian reported in August. Palma, the largest city on the Spanish island of Mallorca, banned homeowners from renting their apartments to tourists last year after anti-tourism protests affected the island, as well as neighboring Ibiza and the city of Barcelona across the Balearic Sea.